I don’t know if that was the first time my sister sang at a wedding but she has been singing for as long as I can remember (that time cassette tapes was still a fad). She is a born singer! After being in advertising and now in sales, she still has that longing for providing good music to her audience. 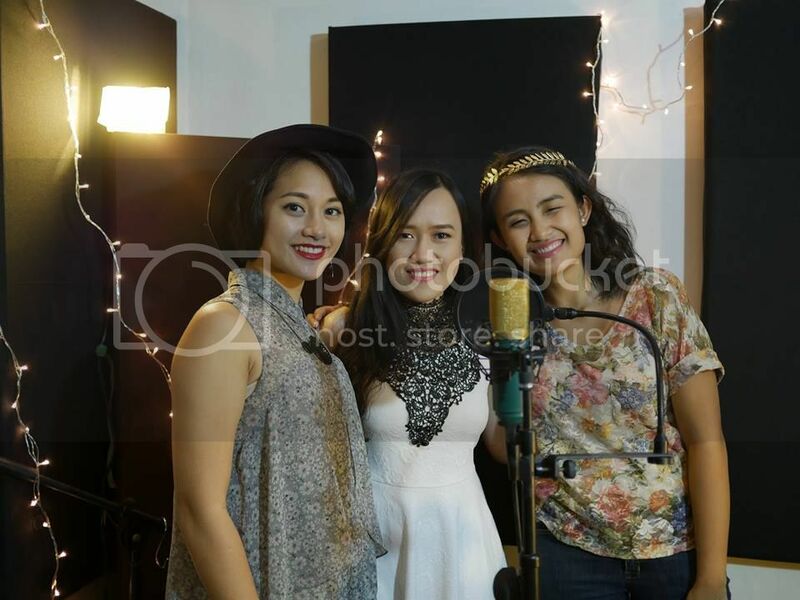 So recently along with 2 other singers, they launched Events Singers PH. *These are the faces behind the beautiful voices of Events Singers PH. I know you’re probably thinking that hiring musicians in a wedding could be just an added expense since there’s YouTube or Minus One anyway. But really, bringing in live and good music to your event is actually what makes an occasion a “special” occasion. 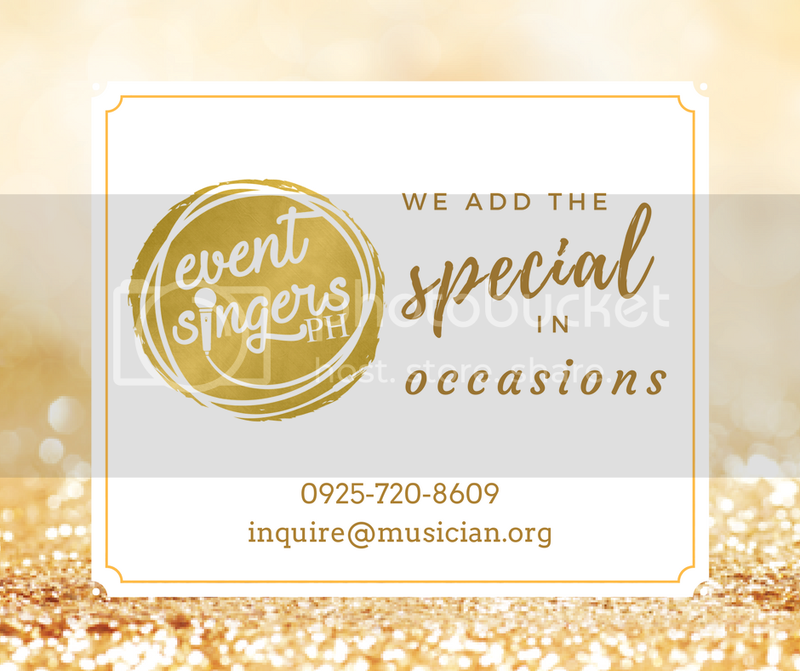 You can visit their page at Events Singers PH. They also have songs uploaded on that page if you want to hear their beautiful voices.